Ambassador Major Richard Mutale Kachingwe has described President Edgar Lungu’s PF as a bunch of tricksters who have depleted the nation’s resources. He warned that if PF is given another chance to continue ruling, the country will be starved to death. And GBM said Lungu was an illegitimate leader because his ascendance was blessed by cadres with show of hands. 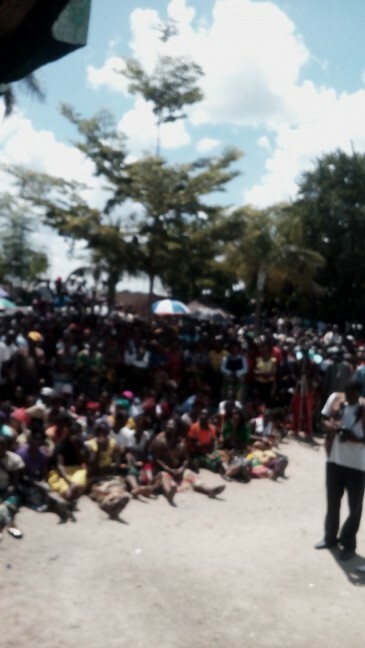 The UPND vice president also dispelled the tribal propaganda being peddled by PF. He said that the propaganda was all because PF and Lungu have run short of ideas. GBM promised that when elected into office, UPND will revive the economy by improving agriculture and empower youths and women with loans. The two leaders were speaking when they addressed a meeting at Blue house in Kapiri Mposhi on Thursday. 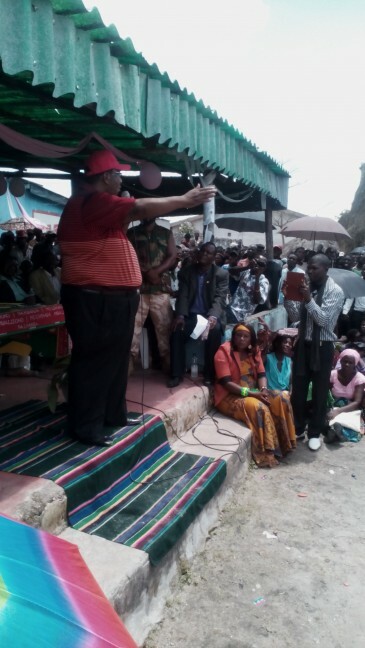 Later the UPND entourage visited Lukanda market and Kapiri district hospital.